Priceline is having a massive 40% off sale on all skincare products for 2 days. The sale starts Tuesday 30th July and ends Wednesday 31st July. I normally am picky with buying products from priceline because they can be so pricey and I can get better deals online but I definitely will be purchasing a few things while this sale is on! It's also a good opportunity to try new products out because you're getting such a good deal for them. Skin Doctors T-Zone No more oil cream has two actions. It controls oil production and absorbs excess oil in the T-zone area so your skin is matte, flawless, and beautiful. 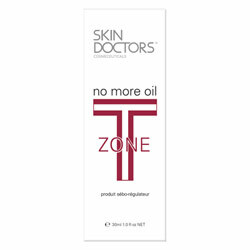 Skin Doctors T-Zone no more oil goes beyond a moisturiser. It contains a potent mix of active ingredients specifically designed to control sebum production and absorb excess sebum present on the surface of the skin, while at the same time, maintaining optimum skin hydration for softer, beautiful skin. 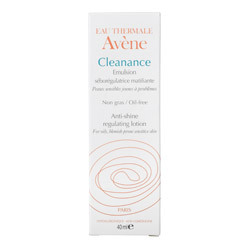 Hypoallergenic cleansing gel for the face, containing high levels of Avene Thermal Spring water. 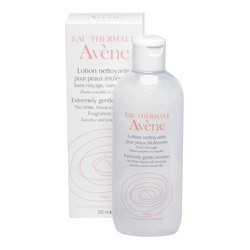 A hydrating and oil regulating lotion for oily and acne prone skin. 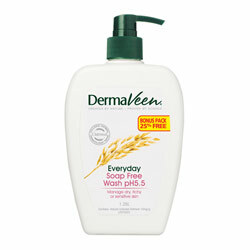 DermaVeen Everyday Soap Free Wash is a gentle, everyday cleanser for dry and sensitive skin conditions. Use instead of Soap to help maintain a healthy skin barrier. 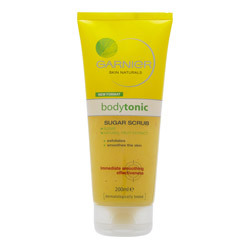 Suitable for skin prone to dermatitis/eczema, nappy rash and minor burns. An exfoliation scrub formulated with natural fruit extracts and sugar to instantly lift and remove the build up of dead cells. It helps to reveal skin that's soft, smooth and toned. 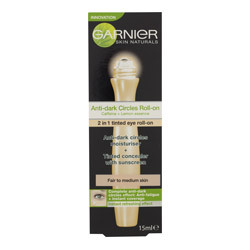 An innovative and immediate solution for dark circles, designed to instantly conceal and treat for a refreshing anti-fatigue action and instant dark-circles coverage.